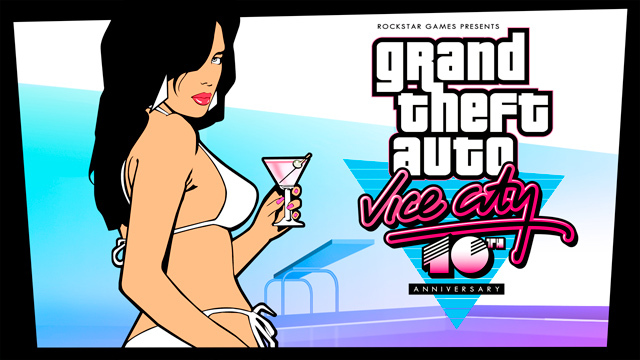 Back in October, Rockstar Games gave word that we could expect to see Grand Theft Auto: Vice City released for Android sometime this Fall. This morning, they have given an official launch date of December 6, just a couple of short weeks away. The game will sell for $4.99, not a bad price at all for one of the world’s greatest games of all time. Yep, I said that without hesitation. As many will wonder, Rockstar has posted which devices will initially support the game and it’s a pretty good list. And yes, the Galaxy Nexus and Galaxy S3 are on it. Now all we do is wait.